One of the major reasons could be the geographical location of the city. It is surrounded by Hollywood hills in the north, Larchmont and haycock park in the south, Virgil Village in the east, Los Feliz in the north-east, Fairfax to the south-west and West hollywood to the west. It is well connected to the nearer cities which allows the film makers to shift swiftly to the area. The climate condition of hollywood is mild to hot and mostly dry through out the year. It has dry subtropical climate also known as Mediterranean type of climate. The humidity level is high with less precipitation. The temperature and climate suits the filming of most of the films all the year round. New Jersey are said to be the film industry before hollywood. Thomas Edison holds most of the patent of the motion pictures camera. The Motion Pictures was formed by Thomas Edison. It was Edison who controlled the overall activity of the film making and who are eligible to make films. Due to the strict laws and authorization most of the film makers shifted to hollywood which was at a suitable distance from Los Angeles. 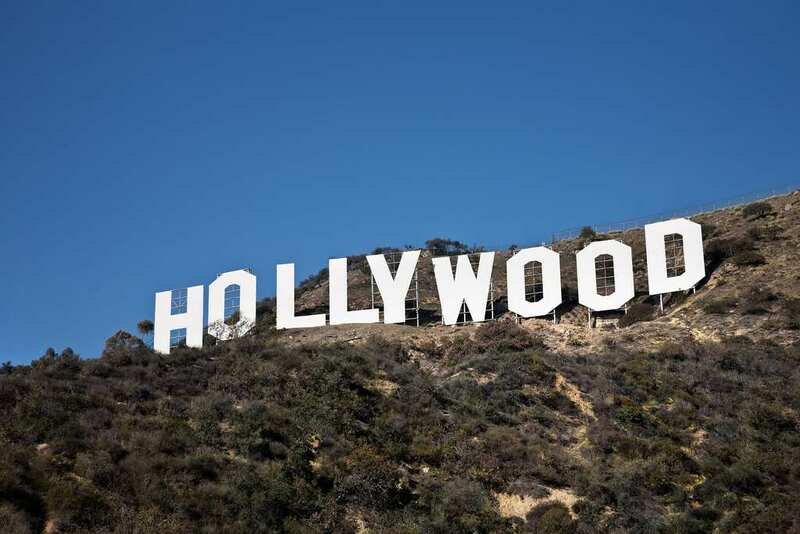 It may be the best reason for shifting of Film industry from Los Angeles to Hollywood. Hollywood was recognised as a municipal state on November 14,1903. It was the municipality who undertake responsibility to develop hollywood. Strict laws were made regarding alcohols and it was banned. In 1910, the city was merged with Los Angeles after which the development and the settlement of hollywood began. The motion picture company made the first motion picture “In Old California” in Hollywood in 1910 which was directed by David Wark Griffith. The fist studio established in Hollywood was The Nestor Company in 1911. After which the big four companies emerged i.e., Paramount, Warner Bros., RKO and Columbia. By 1920 Hollywood became the 5th largest in the country. By the next few years major buildings, hotels and sign boards were created luring many visitors and investors. Hollywood has become a major hub of film making by the year 1930 producing 600 films per year. 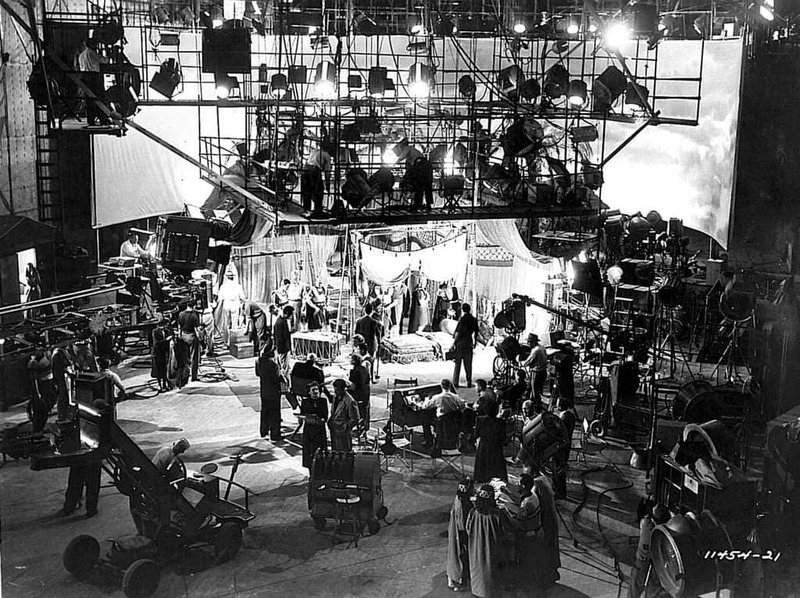 It began to be called as a dream factory because of the glittering image of the film industry. Presently it is the high capital investment region of the world as very high amount of money is invested in the upcoming movies. The popularity and craze is raising high for hollywood all over the world.